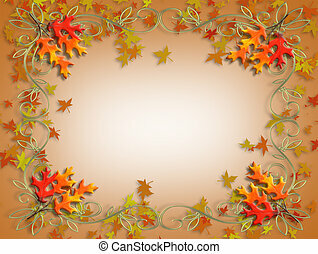 Thanksgiving autumn fall border. 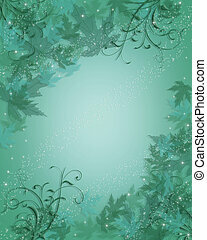 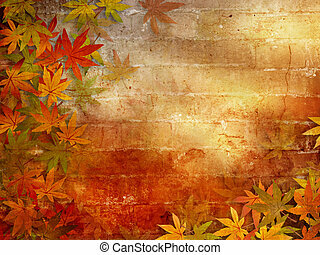 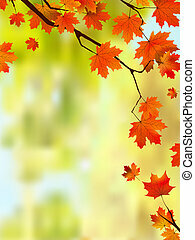 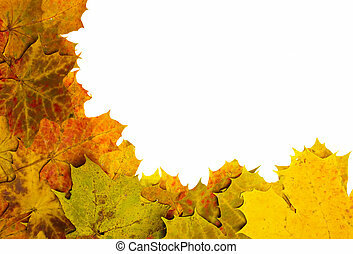 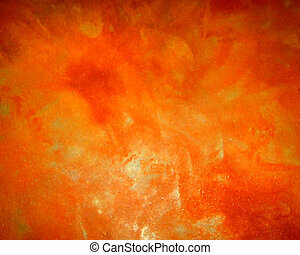 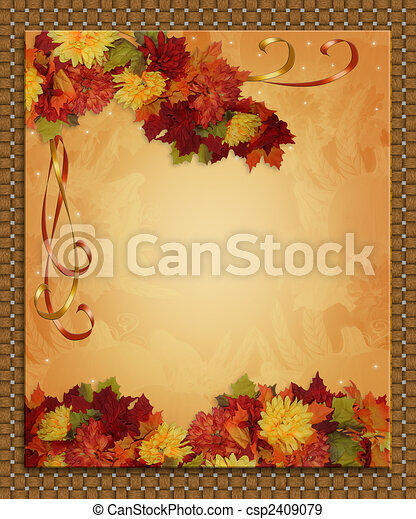 Image and illustration composition for autumn, fall or halloween, thanksgiving invitation, border or background with copy space.
. 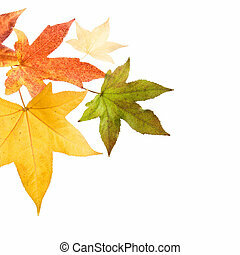 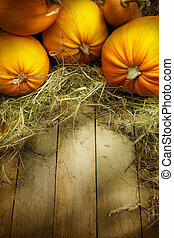 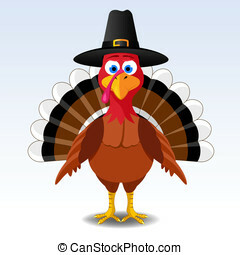 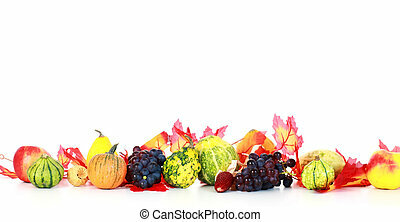 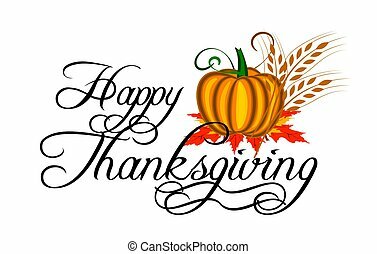 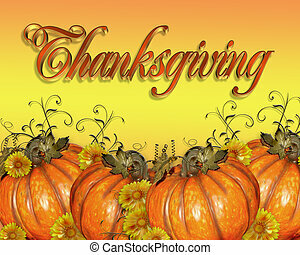 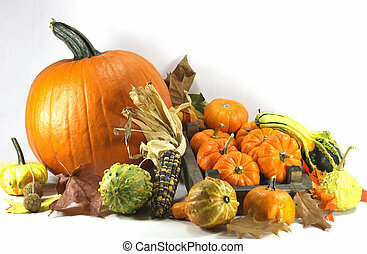 Traditional symbols of Thanksgiving Day. 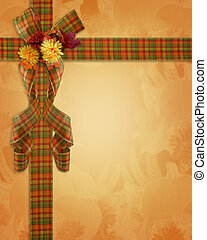 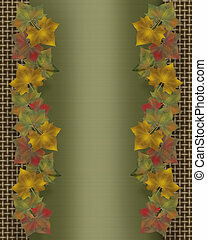 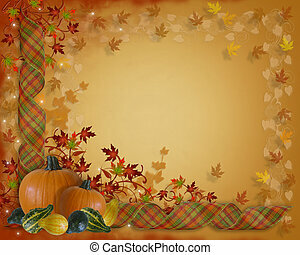 Image and Illustration composition plaid ribbons for Autumn, Fall or Halloween, Thanksgiving invitation, border or background with copy space. 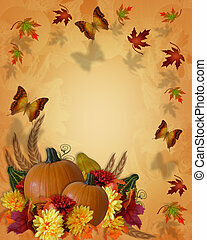 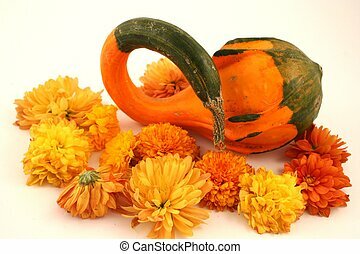 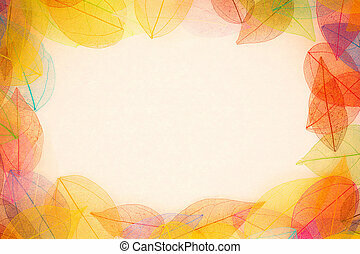 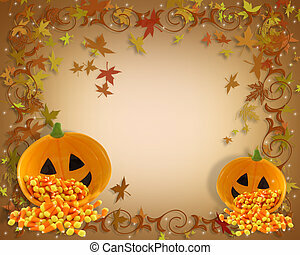 Image and Illustration composition for Autumn, Fall or Halloween, Thanksgiving invitation, border or background with pumpkins, gourds, butterflies, copy space. 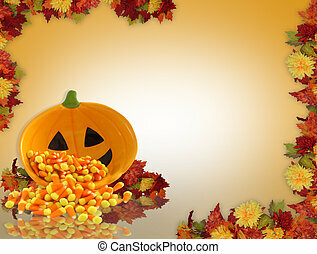 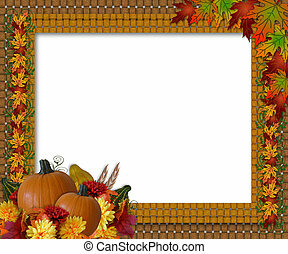 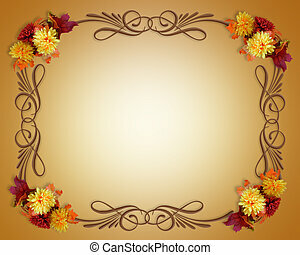 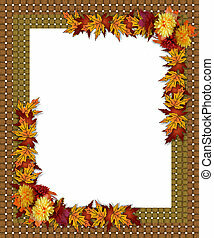 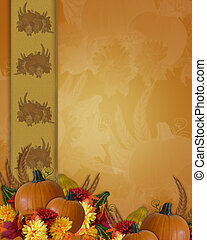 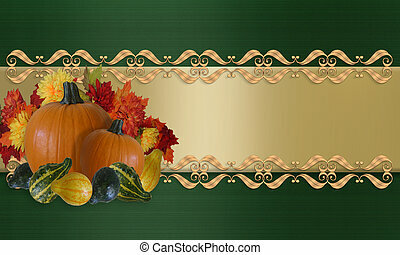 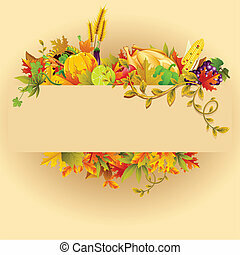 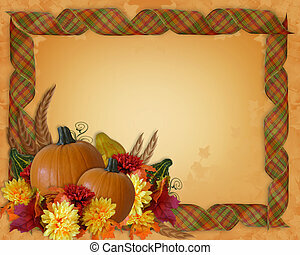 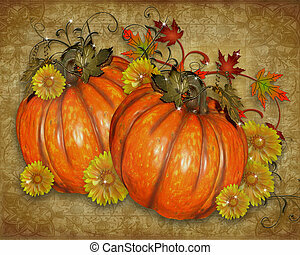 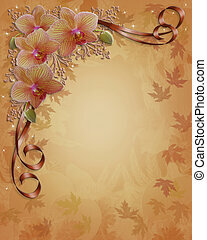 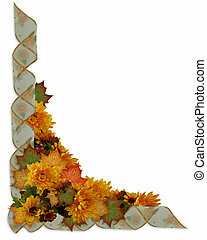 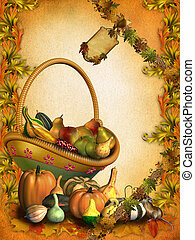 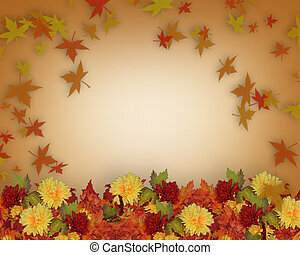 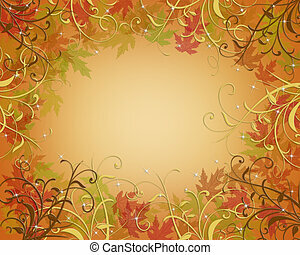 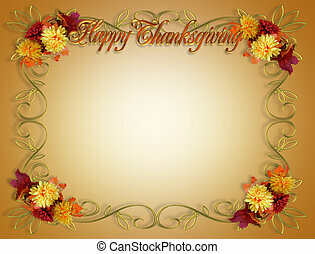 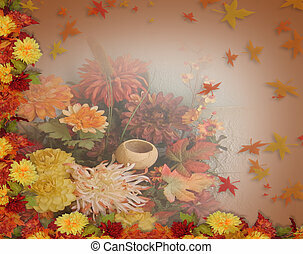 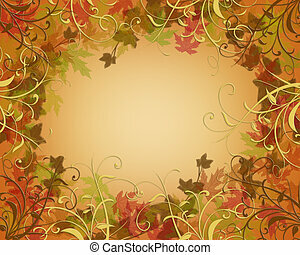 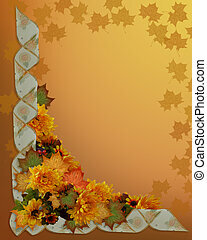 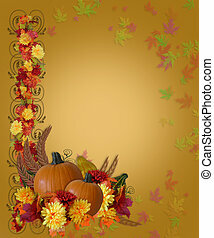 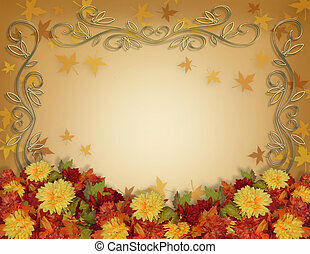 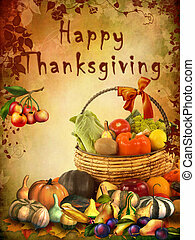 Image and Illustration composition for Autumn, Fall or Halloween, Thanksgiving invitation, border or background with pumpkins, plaid ribbons, flowers and copy space.